Clinton Township Wisdom Teeth Extraction | Mark D. Berman, D.D.S. & Associates P.C. Many adolescents and young adults will feel intense discomfort in the back of their mouth for a short time. 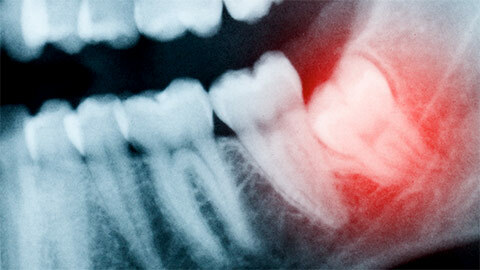 This is due to the rapid expansion of wisdom teeth, which force themselves to the surface of your jaw. For most, these teeth do not comfortably fit the shape of the mouth, which causes not only pain, but problems with the alignment of the teeth. The expansion of these large teeth can shift the positioning of other teeth, reducing the straightness and symmetry of your smile. It is often necessary for them to be extracted. 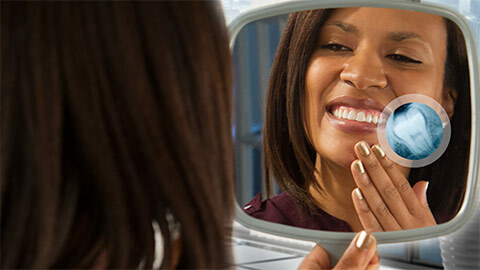 If you need more information about Wisdom Teeth Extraction in Clinton Township, contact us today.